– 2 Complimentary raffle tickets. * Please present your valid ID at the check-in desk. 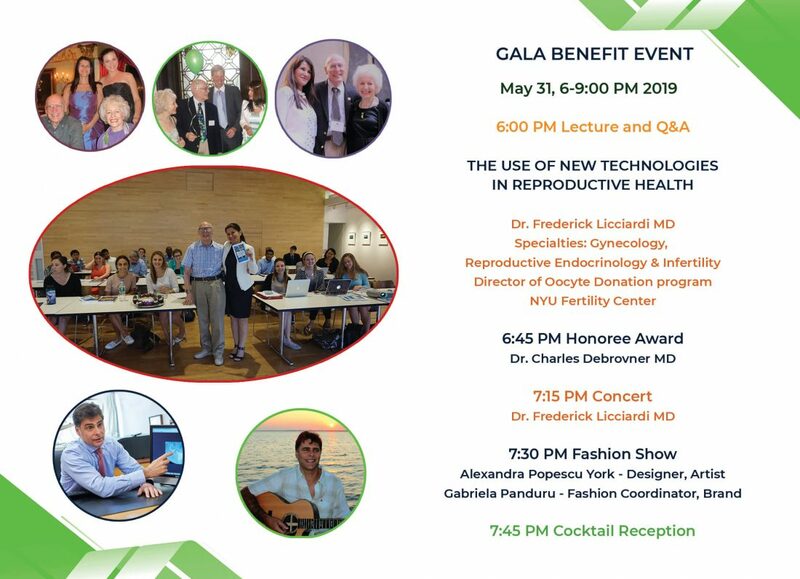 If you would like to make a reservation please call Global Bioethics Initiative at 212 687 3324 or 646 269 0773 and request group rate for the Gala. Tickets are limited. The cut-off date is May 20. The drawing will take place at the Fundraising Dinner Gala event on Tuesday, May 31, 6.00 – 9.00PM at the Kosciuszko Foundation in New York City. Winners need not be present to win. If a person is not present to receive a prize(s), he/she will be notified the Monday following the event. To reserve your tax-exempt ticket, click here!